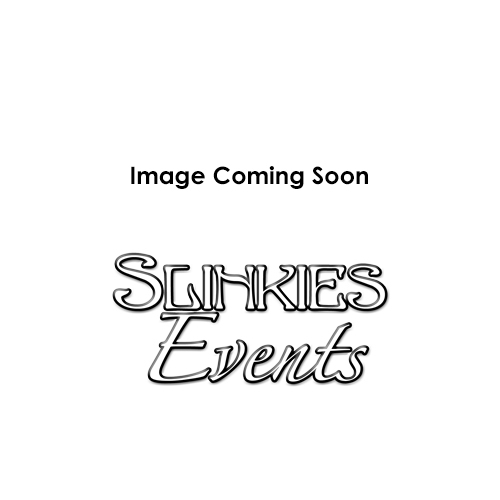 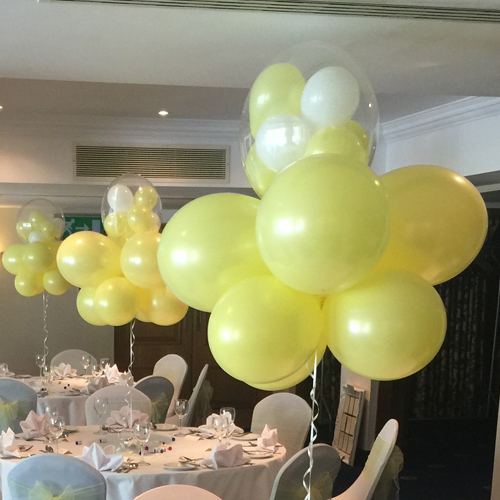 We are professional balloonist based in Redhill, covering Surrey, Sussex and Kent. 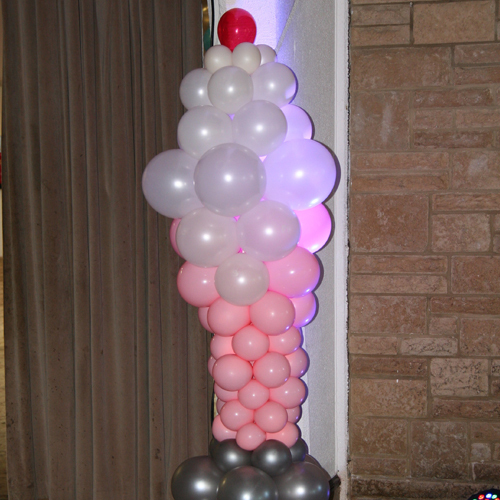 We specialise in balloon design sculptures and event decoration for every occasion. 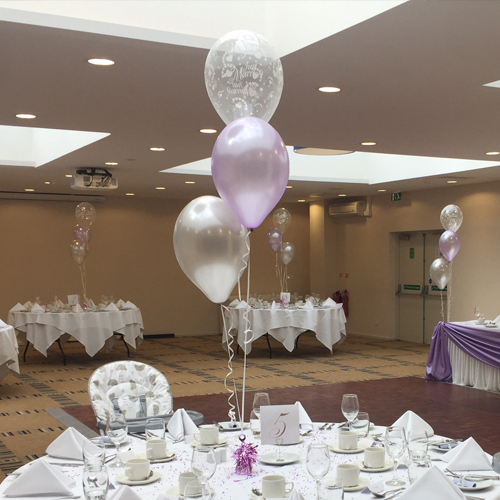 From simple helium filled balloons, personalised balloons, to detailed sculptures and complete event decorations, we do it all. 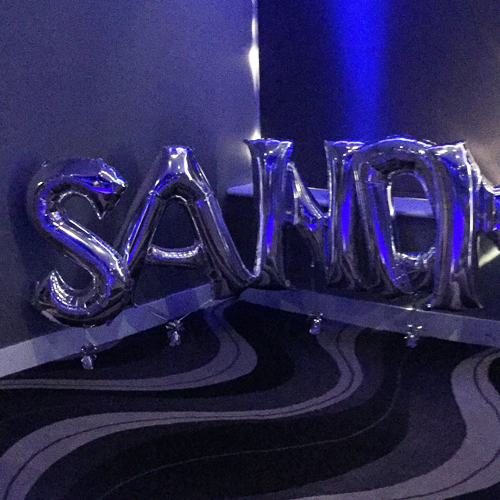 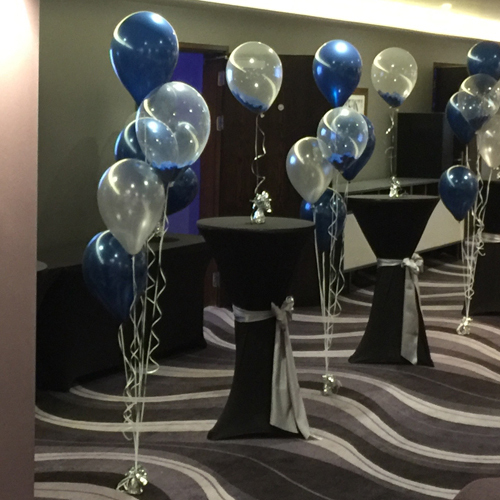 We can help you create a unique balloon displays for any occasion including weddings, funerals anniversaries, birthdays, children’s parties, christenings as well as corporate, promotional and themed events. 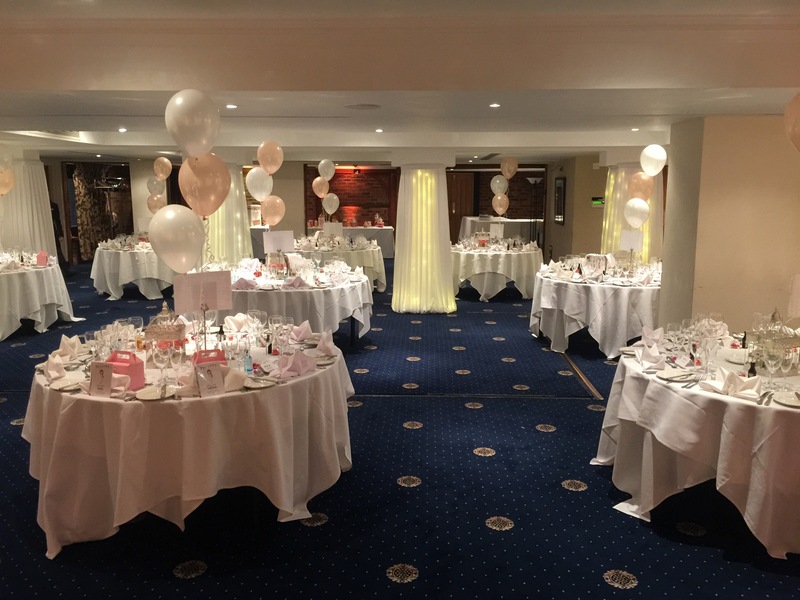 Call us now to discuss your requirements! 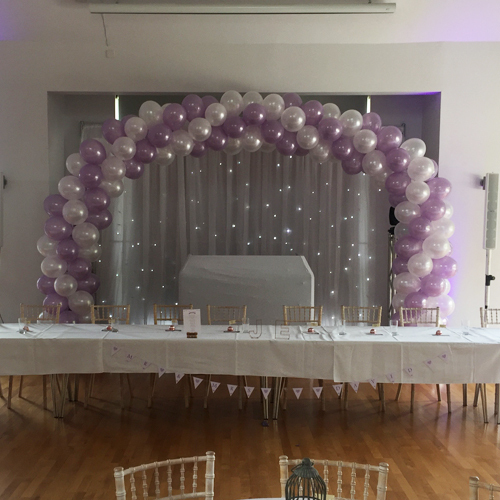 In addition to bespoke designs and events, we supply: bubble balloons confetti balloons, single helium-filled balloons, balloon bouquets, balloon characters, balloon arches, personalised balloons and so much more.